Supplying the college with the best services and materials needed to achieve the educational system goals. Preparing the annual budget of the college according to priorities, requirements and needs of the college. Providing services that are designed to support and assist all aspects of the ShCT employment. 1. 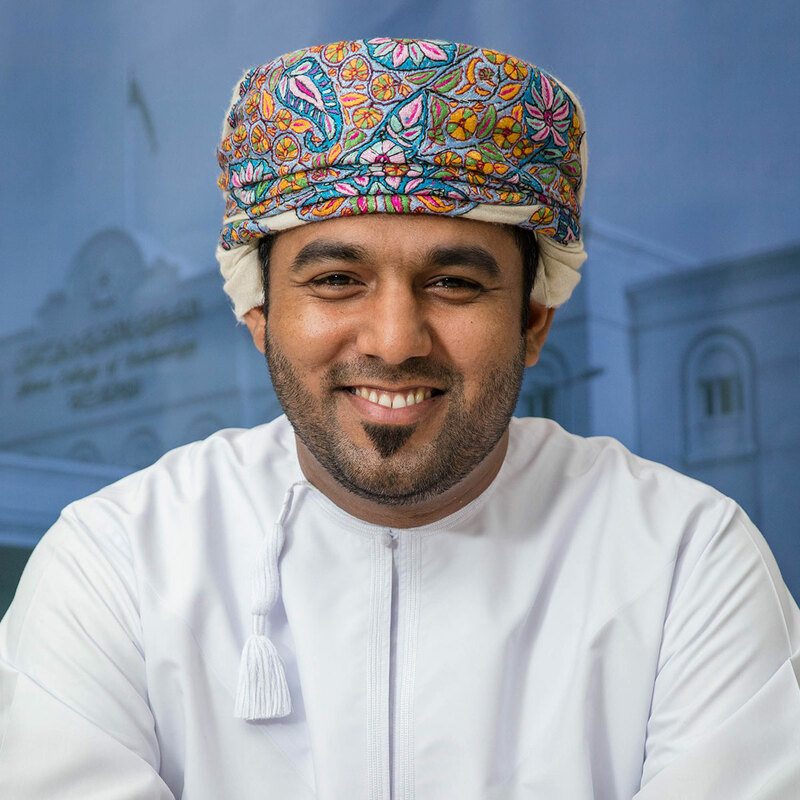 Supervising the implementation of the students' admission and registration policies, according to rules, criteria and intake, set by the Minister, as well as organizing the students’ records and files. 2. Developing the students' personalities as well as their academic and sports potential, promoting their religious, moral, social and cultural identity. 3. Fostering a constructive interaction, and developing brother-like relationships among students, as well as strengthening students’ interaction and cooperation with teaching staff members and all the college personnel. 4. Enhancing the student's relationship with the community, and reinforcing their Islamic and national identity. 5. Supervising students’ registration process, providing them with guidance, and monitoring their attendance. 6. Supervising coordination with private sector establishments, for students involved in on-the-job-training program. 7. Supervising student health care, accommodation and means of convenience. 8. Suggesting to the Dean the development of admission and registration procedures, bearing in mind the factual practices. 9. Supervising the preparation of examination schedules, the announcement of results, as well as the issuance of certificates and transcripts. 10.Supervising the preparation of graduates’ lists, and submitting them to the concerned bodies. He/she will also supervise graduation ceremonies and the follow up of graduates. 11.Chairing the Committee for Student Appeals on examination results. 12.Chairing the two committees for investigation into any offence committed by students: (a) on campus, or in the external activities organized by the college, and (b) inside the college hostels. 13.Evaluating the performance and forwarding the appraisal forms of the heads of the departments, and the technical support staff he/she supervises, to the Dean. 14.Carrying out any duties assigned by the Dean or the College Council.